ECDPMDid the 28th African Union summit meet its hype and hope? Apiko, P., Miyandazi, L. 2017. Did the 28th African Union Summit meet its hype and hope?. ECDPM Talking Points blog, 3 February 2017. 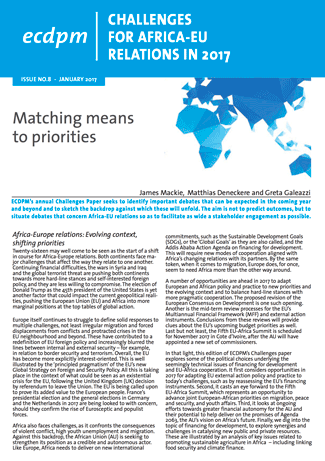 In our annual Challenges paper, ECDPM authors stated that “strong and visible leadership within the AU Commission is an asset for shaping continental agendas”. 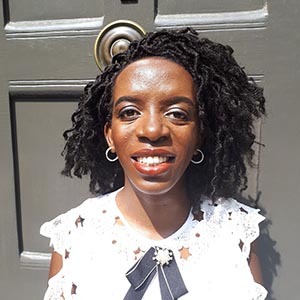 In this blog, Philomena Apiko, Luckystar Miyandazi and Faten Aggad reflect upon the outcomes of the 28th African Union summit, the new AU leadership and the proposed reforms. 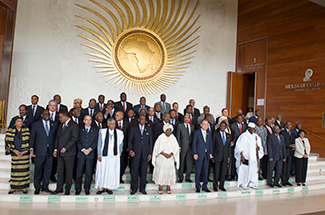 The 28th Ordinary Session of the Assembly of the African Union (AU) was held on 30-31 January in Addis Ababa. The theme was “Harnessing the Demographic Dividend through Investment in the Youth”. This year’s summit was particularly awaited. 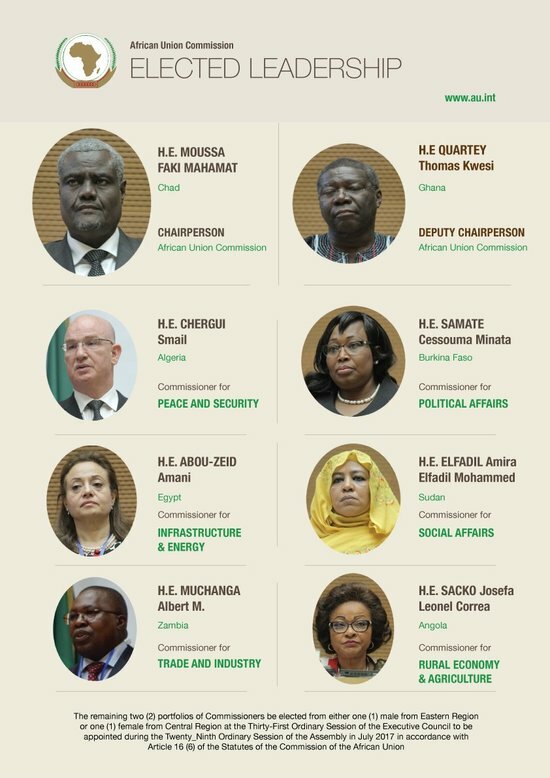 African leaders were to reach important decisions regarding hotly contested topics such as the election of the new chairperson of the AU Commission (AUC) as well as of other core officials, and the consideration for readmission of Morocco to the AU. After the intense rounds of voting, Moussa Faki Mahamat from Chad emerged as the new Chairperson of the AUC. Moussa, who had presented a vision for stronger peace and security policies in Africa won with 39 votes. 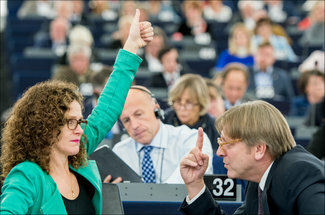 To finally pick a winner, countries developed convenient alliances based on economic, cultural and political interests, and engaged in sound lobbying debates about the next chair. 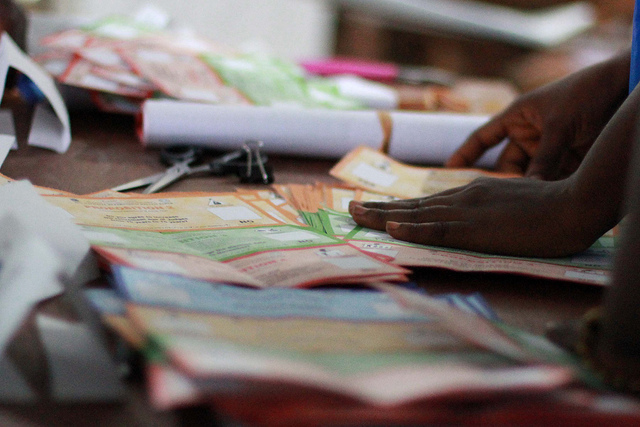 Besides the considerations mentioned above, the vision for the AU presented by the candidates was also a deciding factor in the last voting stage. Moussa’s vision centred around peace and security, especially countering terrorism – a vision that was welcomed, especially by the Sahel and some in North Africa, dealing with major issues around the refugee crisis. 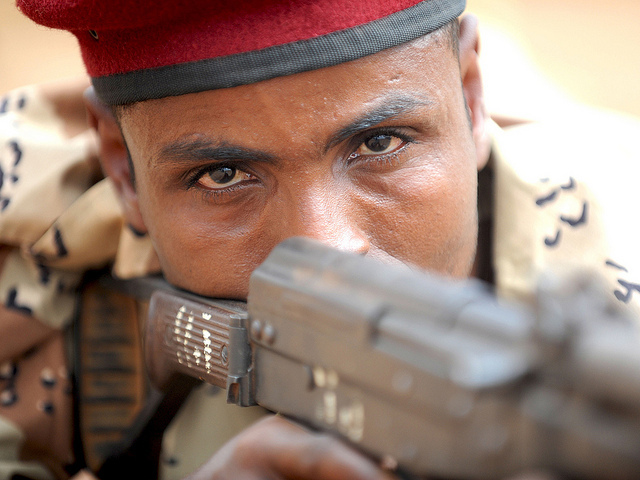 Incidentally, Chad has championed the fight against Boko Haram and is the headquarters of Operation Barkhane. Amina Mohamed from Kenya – who was Moussa’s closest contender – pledged sustained gender equality campaigns and making Africa “the destination of choice for foreign direct investment, innovation, trade, industry and tourism” as her main vision. 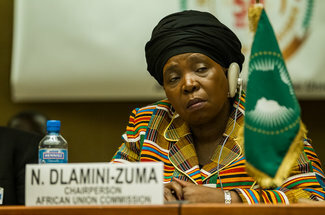 Moussa’s vision contrasts HE Dr. Dlamini Zuma’s. The outgoing chairperson was criticised for focussing too much on long-term issues outlined in Agenda 2063, as opposed to short-term concerns of peace and security. Discussions on the need for a reform of the AU, especially when it comes to self-financing, led to the AU entrusting President Paul Kagame of Rwanda to prepare a report on the proposed AU reforms. President Kagame presented his team’s report at the summit titled, ‘The Imperative to Strengthen Our Union”. The report notes several challenges, including the failure to implement AU decisions, a fragmented organisation, overdependence on external funding, the underperformance of some organs due to unclear mandates, the unclear division of labour between the AU and regional economic communities (RECs) and the perceived limited relevance of the AU to African citizens. These challenges hinder the AU from implementing policies and instead are nurturing bureaucracy. Implementing the reforms framework as suggested in the Kagame report will not be without challenges. A 2007 audit report of the AU for example, noted several institutional challenges that weakened the AU. Although some reforms have been introduced, a considerable number remains unaddressed, including issues of financing, sanctions regime and implementation of decisions of the summit. Morocco was readmitted as the 55th member states of the AU after it withdrew from the Organisation of African Unity in 1984 – as a consequence of the recognition of Western Sahara as a full member. Arguably, the readmission of Morocco may affect Western Sahara’s bid to be recognised as an independent state. 39 out of 54 AU heads of state voted in favour of Morocco’s readmission but some African states are not pleased with this decision. South Africa’s ruling party for example, has criticised the decision as a “significant setback” denying the people of Western Sahara their autonomy. Similarly, President Mugabe has criticised AU supporters of Morocco’s’ admission amidst its continued occupation of Western Sahara. Botswana, Algeria and Namibia also opposed Morocco’s readmission. However, Morocco’s readmission was premised on the understanding that Western Sahara will remain a member of the AU. Ultimately the AU Assembly decided that “it was better to have Morocco inside the house […] and to try to reach African solutions to African problems”. It is yet to be seen how the re-integration of Morocco will be reflected on the AU’s handling of the Sahrawi conflict. 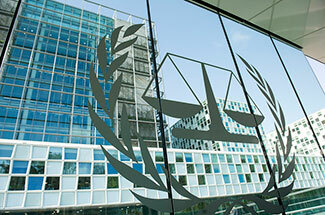 To stay with the International Criminal Court, or not? In a closed meeting, the AU adopted an International Criminal Court (ICC) Withdrawal Strategy. This decision was met with reservation from African states in support of the ICC. The relationship between the ICC and some AU member states has deteriorated in recent years. The major claim is the bias of the court, as 9 out of the 10 situations before the ICC involve African countries. In October 2016, South Africa, Burundi and The Gambia quit the Rome Statute. The Gambia’s new president, Adama Barrow has contrariwise indicated his country will remain with the ICC. With new leadership at the AU, new priorities are set. Moussa’s vision for peace and security aligns with the concerns of some member states given the raging conflict in South Sudan, Somalia and the terrorism threats in the Sahel. The AU reforms, if implemented, could be the conduit to bringing about an effective continental body that works together towards sustainable solutions for Africa. Nevertheless, political buy-in will be a key determinate for any future AU reforms. 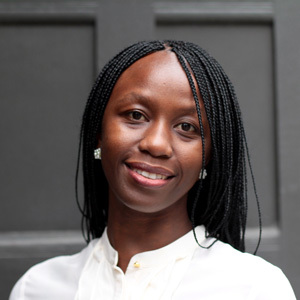 The International Criminal Court, Africa and the African Union: What way forward?